Did you ever care to imagine that there are bridges in this world worth visiting and clicking selfies at! No, right? Well there are quite a few exceptionally beautiful bridges in this world and here is a list of some of them. 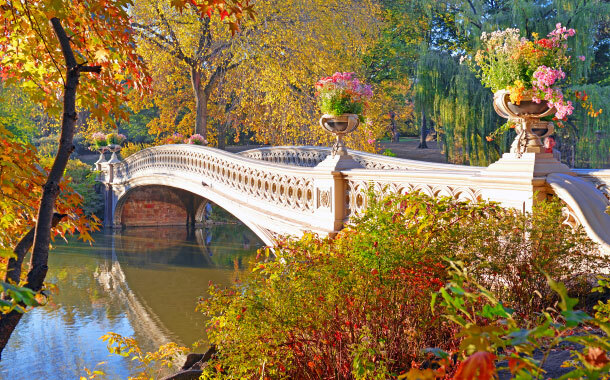 Check out these bridges and book your flight ticket to go and visit your favourite one. 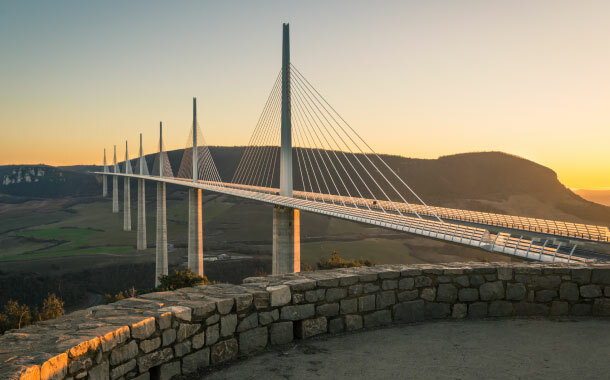 Located in southern France, this is a stunning cable-stayed bridge. Designed by Norman Foster and Michel Virlogeux, the construction began in the year 2001 and was inaugurated in the year 2004. 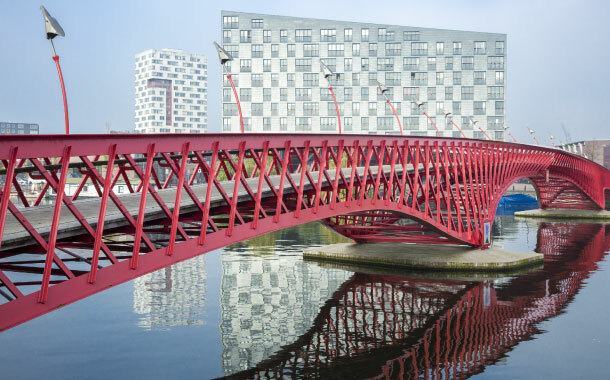 The Python Bridge is located in the beautiful city of Amsterdam and was built in the year 2001. Officially known as the High Bridge, it had also won the International Footbridge Award in the year 2002. It was designed by Adriaan Geuze. A timelessly beautiful bridge located in the United States of America, the Brooklyn Bridge is the first suspension bridge made of steel-wire. 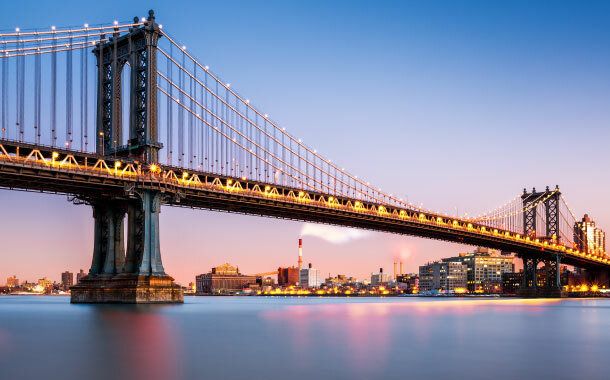 Located in New York city, this iconic bridge was nominated as the National Historic Landmark. In northern Italy you will come across this beautiful bridge that is made of white-coloured limestone. 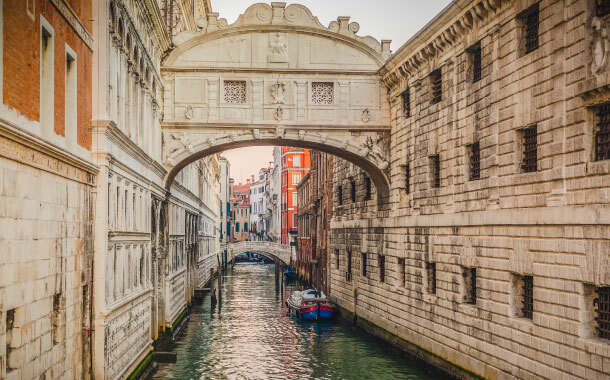 Designed by Antonio Contino and built in the year 1600, this is quite an unusual bridge. It has windows with stone bars and connects the interrogation rooms of Doge's Palace with the New Prison. 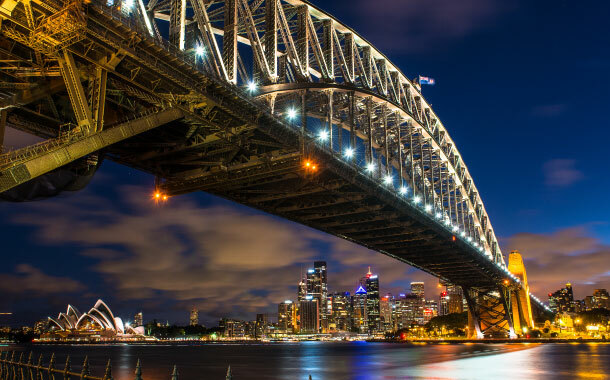 Famous for its design, the Sydney Harbour Bridge, is the iconic image of Australia. This steel-arch bridge was designed under the supervision of Dr John Bradfield. The bridge has, in the following years, acquired the nickname of "The Coathanger" owing to its arch-based design.